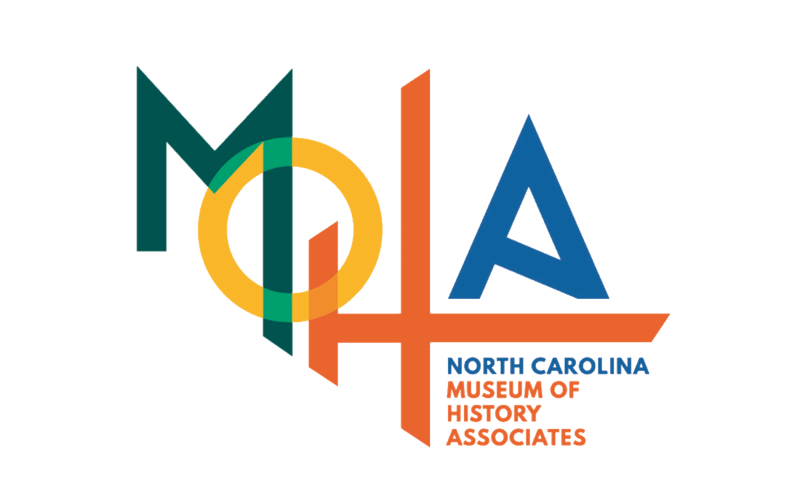 MOHA offers several Membership Specials throughout the year. On this page, you will find information and rates for active and retired military personnel. Teacher and school membership specials can be found here. Are you a North Carolina State Employee? Click here! We are proud to be a Blue Star Museum. Blue Star promotions and specials run from Memorial Day through Labor Day. The military membership discount is available year-round by selecting your preferred membership level below or by calling Carol Grossi, Director of Membership, at 919.814.7055. Thank you for all you do for our country!